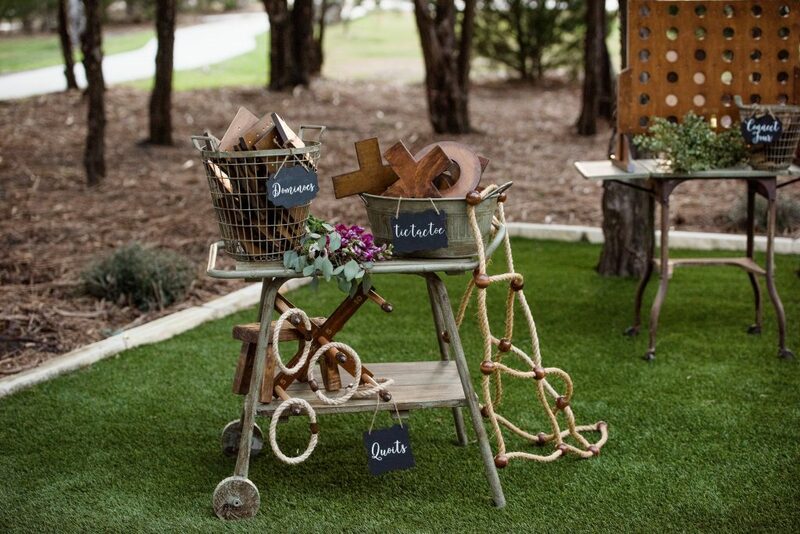 Lawn Games help up the fun factor at your party, wedding, or event. Great for Tea Party’s , Birthday Parties, or any Celebration. 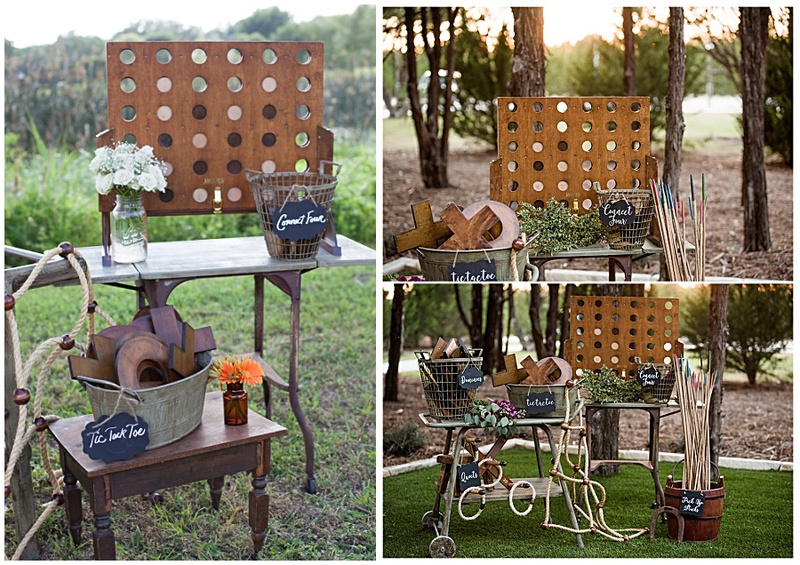 Spring, Summer, or Fall are the perfect time in Texas for some outdoor yard games. 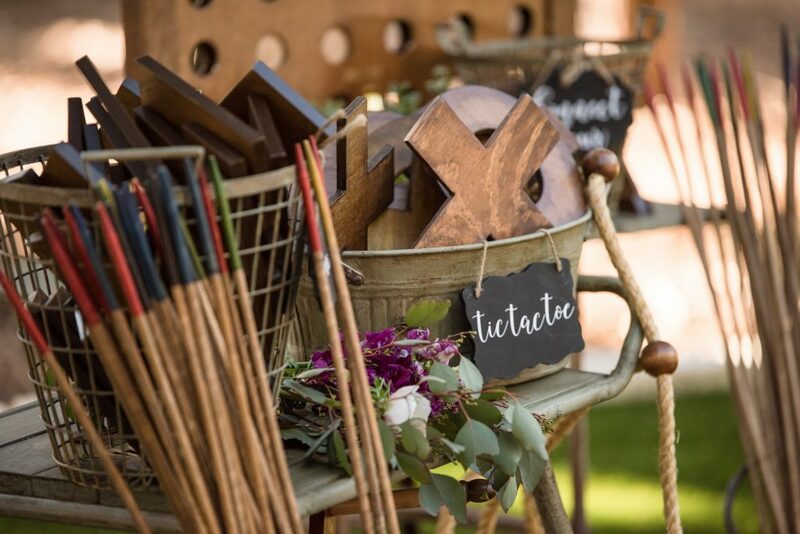 Guaranteed to get conversations started and your guests moving. 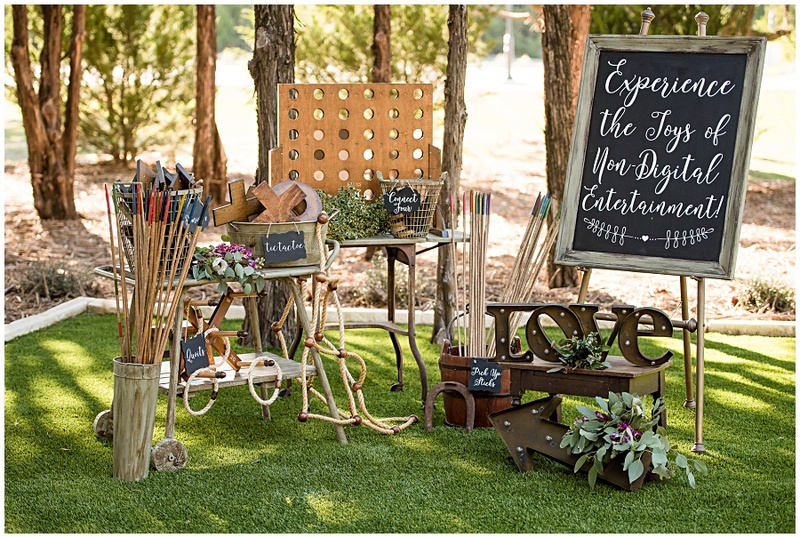 Lawn games are great background prop for your party or wedding photos. 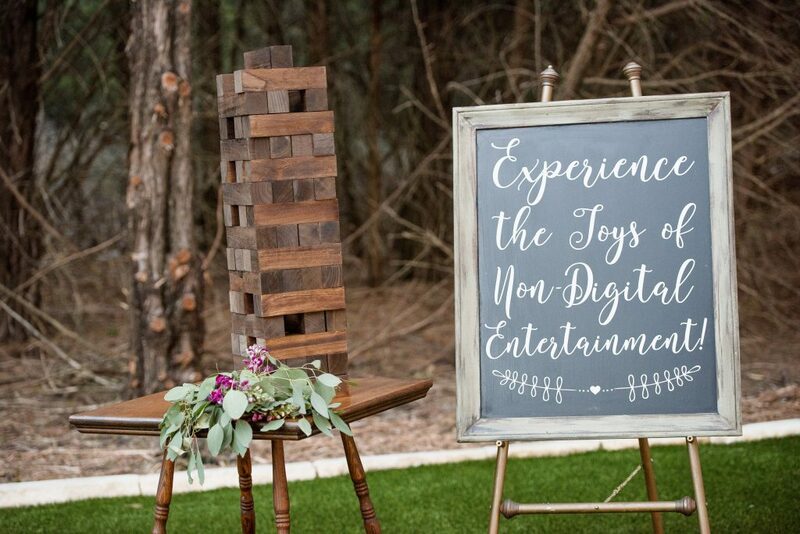 Our Dixie Does Vintage handsomely crafted retro games promises to bring you back to all those fun childhood memories! Wonderful for getting introverts and extroverts to start mingling and making friends. 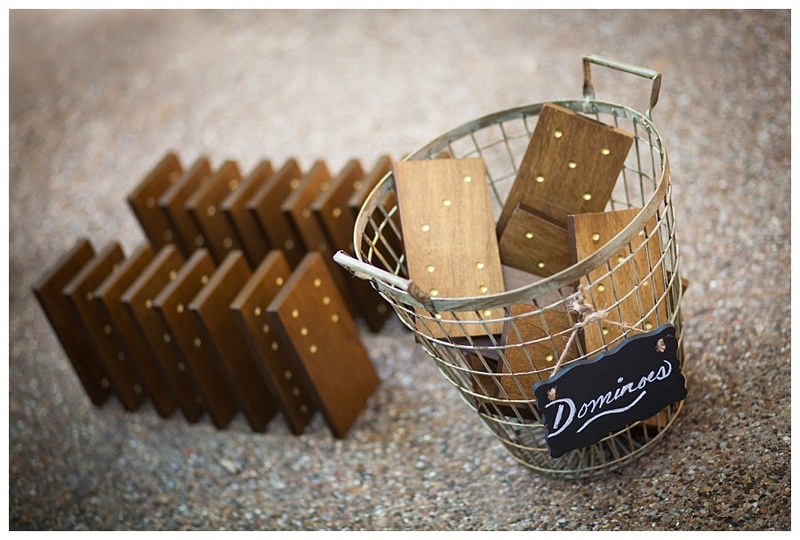 Dixie Does Vintage offers a package of all the old favorites- Connect Four, Jenga, Tic-Tack-Toe, Dominoes, Pick Up Sticks, and Quoits. Pictures were taken at The Filter Building, Winfrey Point, and The Dallas Arboretum.